Tarun Gupta February 12th, 2016 Web Hosting 4 comments. WordPress, the most popular open source blogging platform that powers 25% of the total websites on internet. A plenty of attributes make the platform the first choice for bloggers or business owners who don't know technical know-how of floating a website. WordPress offers an easy-to-use content management system and a developer friendly interface that essentially allows setting up a website / blog in the way they want. Keeping regular backups help you to restore your website from scratch if it's data has been comprised. WordPress regularly asks website / blog owners to update their WordPress with the latest version available. Upgrading versions, plug-ins and patches help to reduce the threat of brute force attack at the greater extent. When you upgrade your website, it's recommended to take full backup. Though, it's completely your take how frequent it would be, I'll suggest at least a weekly backup. A number of paid and free WordPress plug-ins are available that can be used for quick website backup. 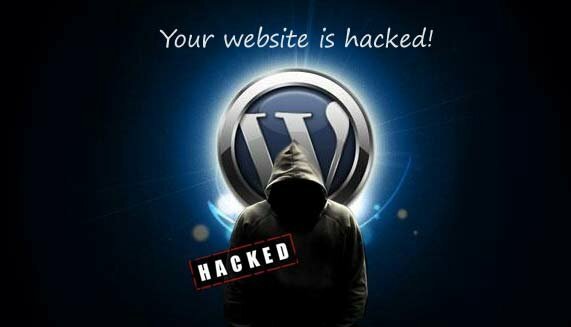 Usually, hackers try to manipulate several login combinations to enter your admin panel of WordPress Websites. Technically, this is called brute force attack. You can therefore install a plug-in that prohibits multiple failed login attempts and even bans an IP after a certain number of failed attempts. Don't let cons guessing and trying login attempts, kick them right away with perfect tool. I myself have installed a login limiting tool that enables me choose failed login attempts, locking patterns and IP ban options. Using 'Admin' as user name gives hackers an opportunity to bruteforce your admin dashboard. While intruding into your account, hackers only need to manipulate password combinations as they already know 'Admin' being your user name. In case you change your user name to something else, you can skip attempt to get your user account hacked. If you have already installed WordPress and chose admin being the user name, you can change it again. Go and take help from WordPress communities. Most of us are so ignorant that we hardly listen to this point. We usually choose easily guessable passwords like your maiden name, date of birth. This gives hackers a door to trespass into your WordPress account. I'll recommend not to choose a password that starts with your name, website's name, series of numerals or your spouse's nick name. Keep the password complex using combination of numbers, alphanumeric characters, special characters and alphabets. If you solely use your workstation, you might use 'remember password' option to allow your browser store your passwords. Besides above, you may also try using comment spam plug-ins to restrict unwanted spam comments from appearing on your blog posts. There have been instances that hackers had broken into websites via comments. WordPress site only becomes insecure when you fail to keep it up to date. Any part of your site that is not updated to its latest version presents a security risk. Hackers find vulnerabilities in sites through outdated files, themes and plugins. So go now and make sure that you are updated.. Install limit login attempts plugin to protect your word-press site, it limits the number of times that anyone can attempt to login to your site within one single hour to some reasonable human number.. The funny thing is that I tried to disable logins, yet I am still getting new subscription from boots. 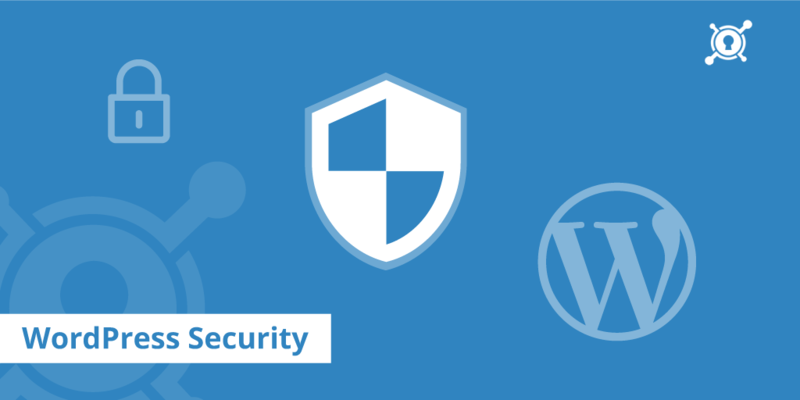 Yes these are the important points to be considered to secure wordpress website. As well subscribing with the most reliable web host providing high security measures eqipped web hosting service is iportant to secure your website. 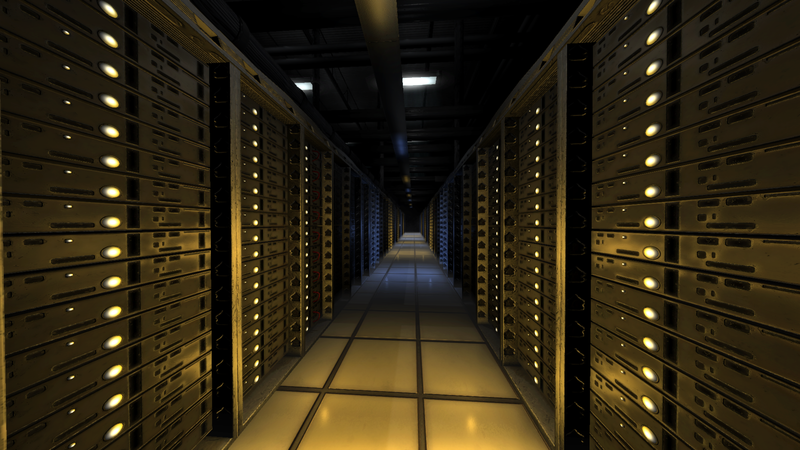 You can check out godaddy, hostgator, scopehosts, hostpappy and arvixe for ssd hosting services.